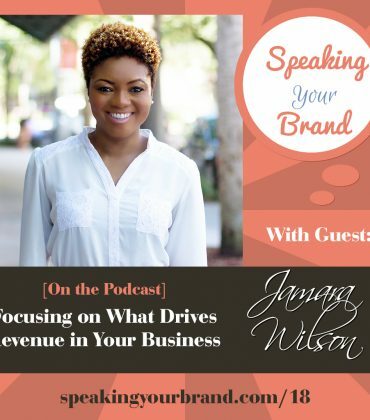 Effective, efficient and engaging is how audiences describe Jamara Wilson. That’s how audiences describe Jamara Wilson, founder and owner of Tuxedo Impressions LLC™. With over 18 years of experience in project management, business operations and process management, Jamara supports and educates other business professionals in small business development, organizational structure and vendor relationships through consultations, published articles and public speaking. 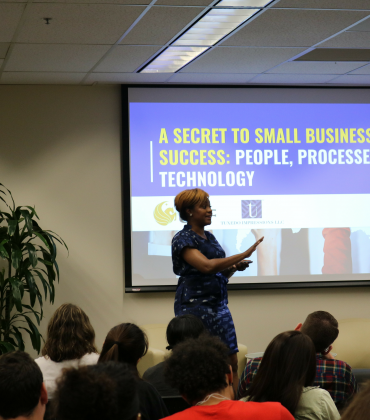 As an entrepreneur, champion of multifaceted individuals and advocate for community building, Jamara speaks on topics related to: Vendor Relationships; Operations, Structure and Implementation; and Small Business Management. 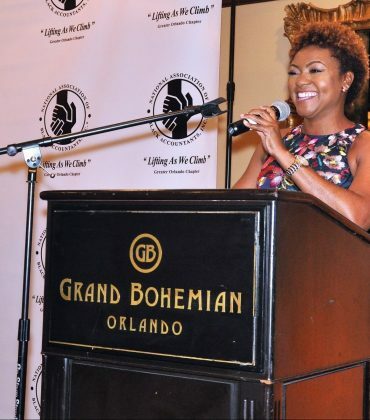 Her specialties and experience in building Tuxedo Impressions LLC™ has allowed her to speak to audiences of the Annual Diversity and Leadership Conference, National Association of Black Accountants, Black Tech Week, Walker’s Legacy and Full Sail University to name a few. 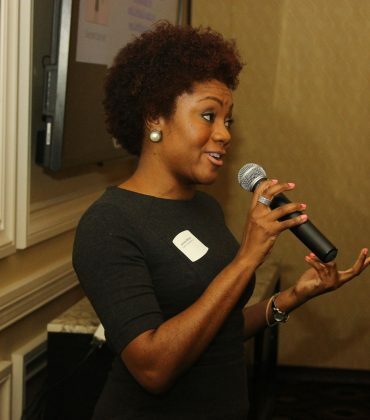 As a speaker, Jamara delivers engaging presentations with polished visuals that are tailored to inspire her audience to take action and redefine themselves. 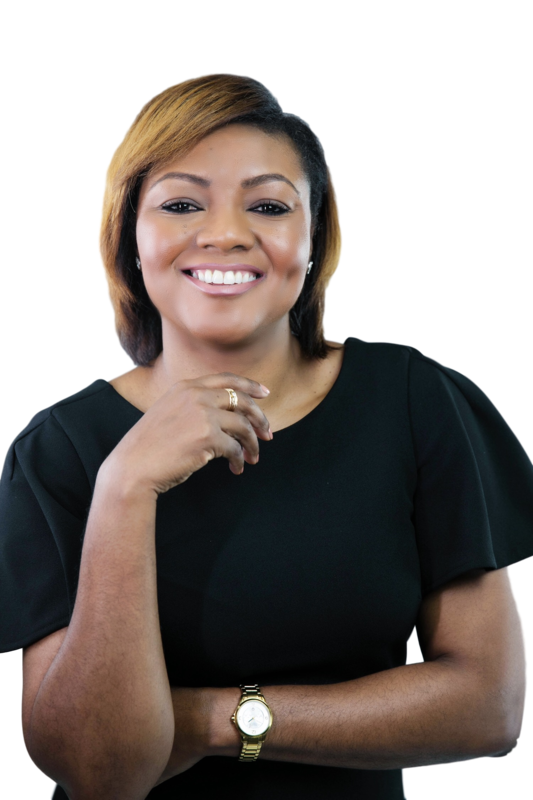 Blending her depth of knowledge with relatable experiences, she connects with audiences as she challenges them to pursue excellence as they develop beneficial strategies that produce the best outcome for their business. As a moderator, Jamara allows participants to engage with each other while discerning the level of connection between speakers and audience. She is well versed on expertly managing panels so that every discussion results each participants receiving the opportunity to exhibit their expertise and a satisfied audience. 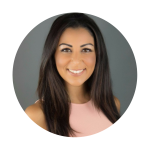 Jamara uses her knowledge from working with large corporations and experience as a successful entrepreneur to educate and inspire audiences on the following topics. I have never experienced anyone moderate a panel like Jamara. The way she sliced through the conversation seamlessly to move things along was absolutely amazing to me. She has great continuity in addition to many other tasks like event planning, partnership coordination, and keeping everyone organized. Have you ever purchased a product or service from a business and found yourself the recipient of a less than mediocre experience? Small businesses may have fewer resources than larger organizations, but that doesn’t mean that customer experience should be neglected. During one of these presentations small business owners will learn what vendors expect of them, receive tips on how to better customer experience for a competitive advantage, and discover effective practices to increase referrals and grow customer share. Listeners will learn how to intentionally establish mutually beneficial relationships, be intentional in their conversations and sell through consistency. Participants will walk away with how to control costs, mitigate risks, drive service nothing shy of excellence and increase your value to vendors. In order to compete in today’s market, small businesses must be organized, responsive, agile and embrace the use of technology. But technology alone, without strategy and purpose, won't yield returns. In one of these presentations listeners will learn how to identify failing systems in their business, operations determine ways to establish structure and appropriately assign staff members roles that will help increase revenue and decrease expenses. Participants will walk away with how to implement organization in their business operations, tools for creating automatic workflows and ways to strengthen your operational agility. Building a small business requires a lot of work, but managing it doesn't have to be stressful. With established policies and procedures in place and the right team and relevant technology, you can build a franchise model. Many entrepreneurs do not have all of the skills required to run a successful business. Small business owners must learn to manage business operations through people, not around them. Learn innovative ways to establish a strong foundation to develop your small business. During this presentation listeners will learn the importance of core business processes and how to apply them, a variety of knowledge and understanding related to several business topics and how to equip your team to handle production. Jamara Wilson is a brilliant speaker who knows how to captivate an audience by truly engaging with each and every person in the room. Her ability to deliver content efficiently, effectively and in a timely manner is impressive. She has a way of making what would be a difficult topic to some, easy to understand. In listening to her speak, I noticed the entire room is paying attention and not distracted by phones, email, etc… Jamara Wilson is dynamic in her delivery and execution. Always look forward to listening to her speak! Check them out! Request her to speak at your next event! Jamara’s vibrant personality has the ability to hold her audience’s attention no matter how difficult the subject. Your audience will receive valuable content and leave the event having received relevant knowledge that they will be able to apply to their lifestyle. 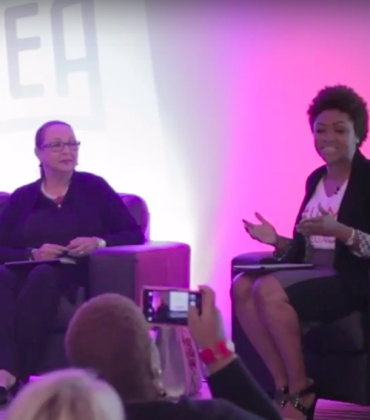 A mixture of entrepreneurial accomplishments and 15+ years of professional experience have afforded Jamara a wealth of knowledge, yet her sensibility and depth make it easy for audiences to identify with her. Jamara takes time to learn about your organization's needs, culture, and key objectives. You will receive a hand-crafted message tailored to fit the audience at your event. Jamara's presentations are interactive. Your audience will be attentive and yearning for more. Connect with me and let's discover ways we can build together.